Listing #1810-Building Lot On Olde Mill Golf Course! 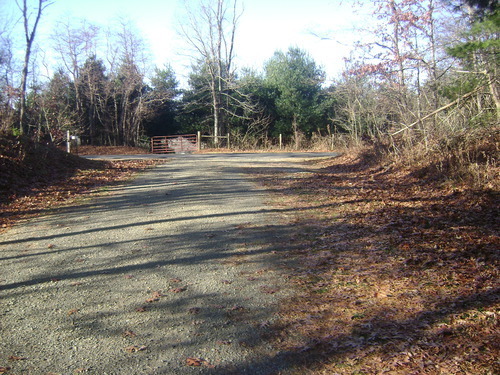 Nice Building Lot With Public Water at Olde Mill Golf Course! 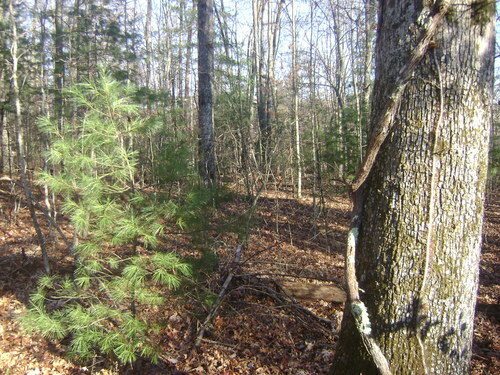 Nice level building lot on a cul-de-sac that features public water and road frontage! 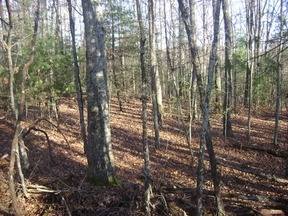 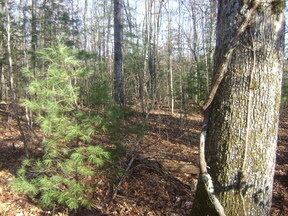 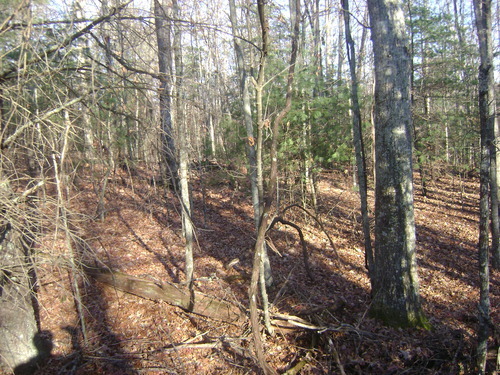 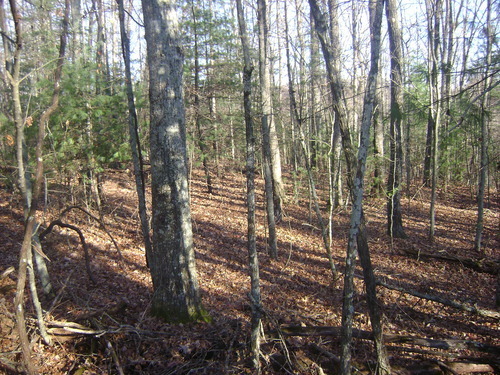 Nice wooded lot to build your dream home! 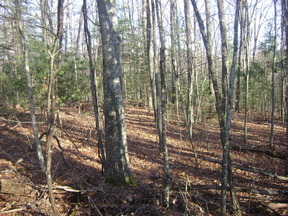 Close to the Blue Ridge Parkway! 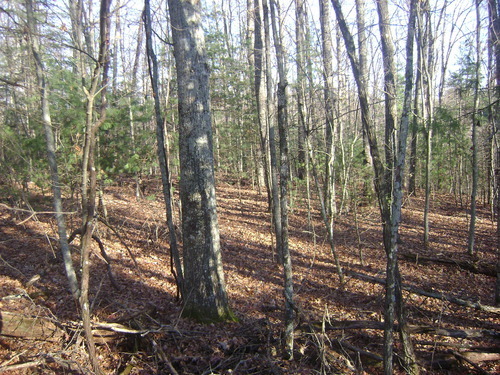 Three separate lots available so you can buy one or them all priced at $11,900.00 each! 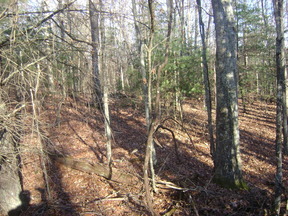 More adjoining lots available.